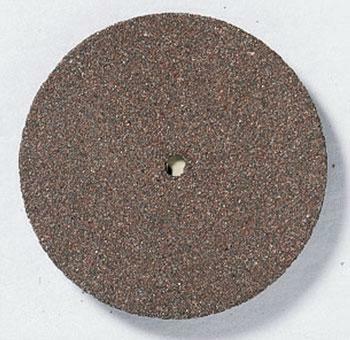 These Cut-Off Wheels are designed to be used with the Dremel Moto-Tools and Dremel Flex-Shaft Tools. Retail $6.85 SAVE 28% ! Use to trim castings and molded ceramics, cut screws and ruste bolts, and for slot screw heads. Used to cut-off, groove and trim metals, woods and ceramics.